Storing your action figures is an important step in keeping them safe. But, there are a few things that can damage your action figures. And that goes doubly so if you want to know how to keep action figures in mint condition in the box. What are the best ideas for how to store action figures? Believe it or not, the box can actually damage your figures. This isn’t the case for every figure out there but, a lot of action figures actually need to breathe. What do I mean? There are plenty of cases where if left in the box/blister pack, the figures can produce an oily film on top. If you don’t know, a blister pack is usually a sealed plastic mold around a figure or gum or toy, anything really. The oily, sticky film comes about because of materials applied to PVC plastic when the figures are made. They apply this material called plasticizer on the action figures. It helps keep the figures soft and more flexible and it reduces the chance of them becoming hard and brittle. That’s what leads to broken figures. If you let your figures breathe, the plasticizer will evaporate normally. But, if kept in a box, it’s sealed in there with the figure and that produces an oily and sticky film. It’s a necessary evil though because, without the plasticizer, your figures will break. No bueno. It’s up to personal preference whether or not you want to keep them in the boxes but, I do not recommend it. After all, what’s the point of having awesome display figures if you can’t even take them out of the box and pose them? If you’re worried about resell value, I wouldn’t. Action figures aren’t the soundest investment. Some do make good money on figures but, that’s not what I think we get into collecting for. But, if you do decide to keep them in the box, the rest of the info here is still very useful! The box can be even more delicate than the figures. So I recommend you take them out and let them wander the world a little bit. I do have a cleaning guide coming up which I will go over how to clean your figures if they have that stickiness to them. Still want them in the box? When keeping your figures in the box or out, it’s also important to remember that your boxes are going to be even more fragile than the figures will be. The rest of the guide will be even more important to keep those boxes in tip top shape. So while I don’t recommend keeping the figures in box, I do think it’s great to hold onto the boxes for each figure. Just because they’re so cool! And packing figures into boxes for moving is not a big deal. It takes a while for that film to develop so for short periods of time keeping your toys in the box is just fine. 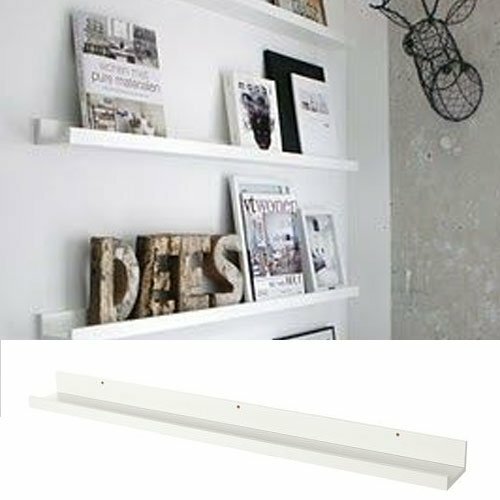 As for me, I love having the boxes up high on a shelf at the top of the room. Having them displayed just like you would on a bookshelf is awesome. And having them at the top of the room on a floating shelf keeps them out of harm’s way. It’s my favorite storage solution for the boxes. Dirt and dust usually aren’t too big of a deal. Especially if you have one of these. If you don’t, then a quick clean up and your figures will be back to good as new. But, be careful if you live in a humid area. 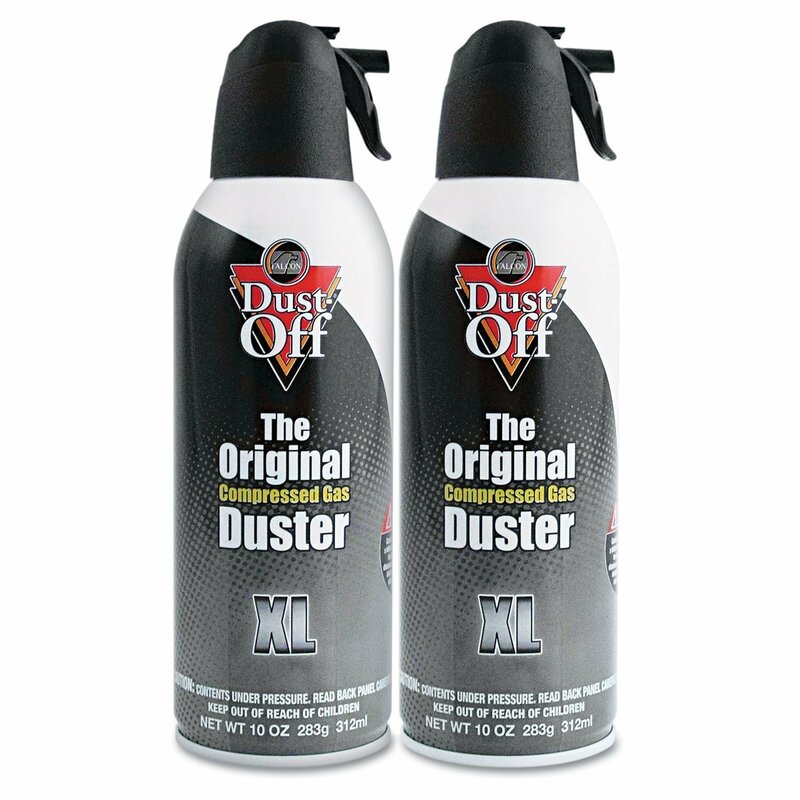 The dust can trap moisture from the air and it can cause some real damage to your figures. It gets dried onto your collectibles and when you go to clean it off, it can take some of the paint with it as well. Just make sure your display area has heat/air conditioning and good airflow and you’ll be golden. 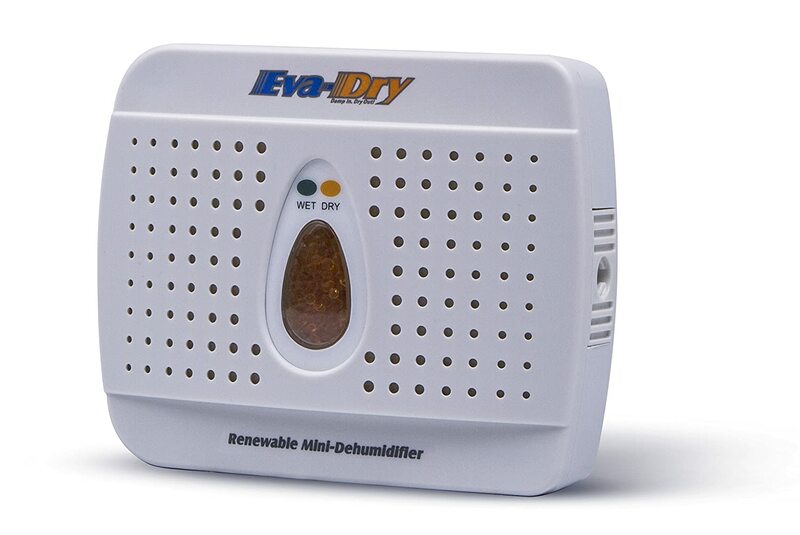 Most of the time there won’t be too much of an issue with humidity but, for those of us that live on the east coast in the more humid regions, you may want to buy a dehumidifier. Make sure your figures are kept clean of dust so they won’t be damaged. A soft-bristled brush or cotton swabs can be fantastic for cleaning. But for more delicate figures a can of pressurized air will do wonders. When items are shipped in boxes like the ones above (they won’t because it’s an ammo crate but, you get the idea), they aren’t facing the elements for too long of a time. Shipping is usually pretty quick! But, it’s when your figures are in extreme temperatures for a long period of time that it becomes a big deal. Having a consistently cool temperature is pretty important for action figures. There are actually two different temperature situations that action figures do not do well in. The first is extreme temperatures. There aren’t too many problems that arise from toys getting cold. The plastic can get brittle if you keep them extremely cold for a long time but, it’s not as bad as the situation I’ll talk about next. A short period of time in the cold won’t hurt your figures. That said, I’d still avoid the cold if possible. The main problem comes from the heat. Heat can be a major issue. Remember when I mentioned the plasticizer earlier? The heat will also cause your figures to produce an oily film. So a figure that is supposed to have a matte finish will develop a shininess to it. Which is not what we want. Not only that but, the heat can also warp and melt your figures too. The second major issue that can occur is temperature variations. It’s called shocking when something goes from cold to hot or hot to cold very quickly. Like when you take a glass still hot out of the dishwasher and fill it with ice and cold water immediately. The glass will crack or even shatter. It doesn’t even have to be that extreme for damage to occur. So what’s the solution? We want to keep our action figures in a cool environment. So no shed, garage, storage units without AC, or even your car for any extended periods of time. The summertime can be especially bad for the heat. You may want to avoid having your figures near your entertainment system or computer too. Those generate a decent amount of heat. Sunlight is pretty bad too. Not only does it heat up your action figures but it can cause boxes to fade and discoloration to your figures. The sun produces UV light and so do some lamps so be careful how you decide to light your figures. My recommendation is LED light strips. This guide will solve your lighting problems. 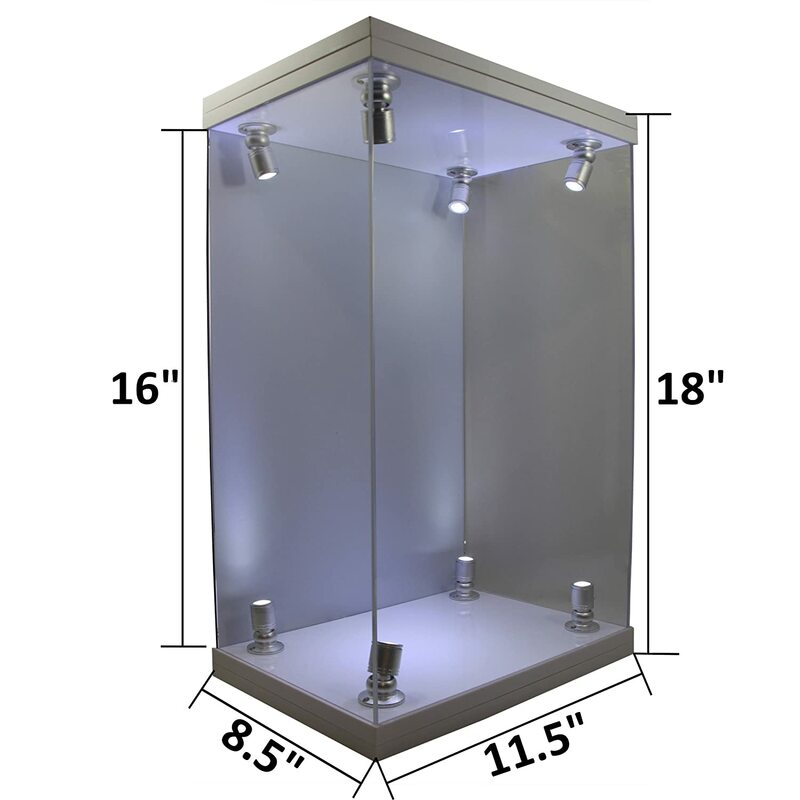 In addition to having a nice LED setup, you may want to invest into some of these fancy things. 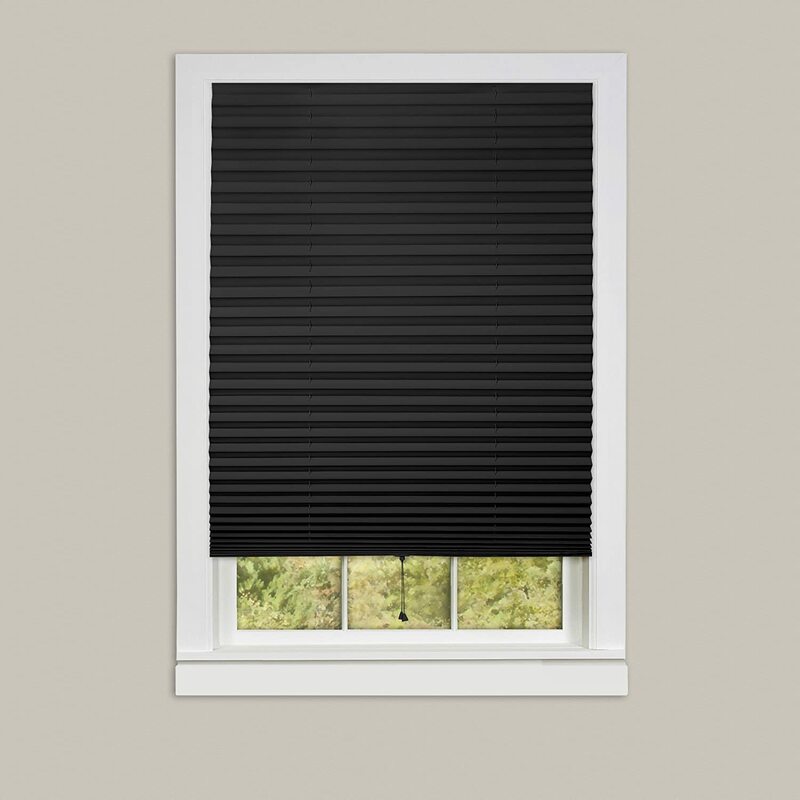 They’ll help keep your room dark and at a more consistent temperature. 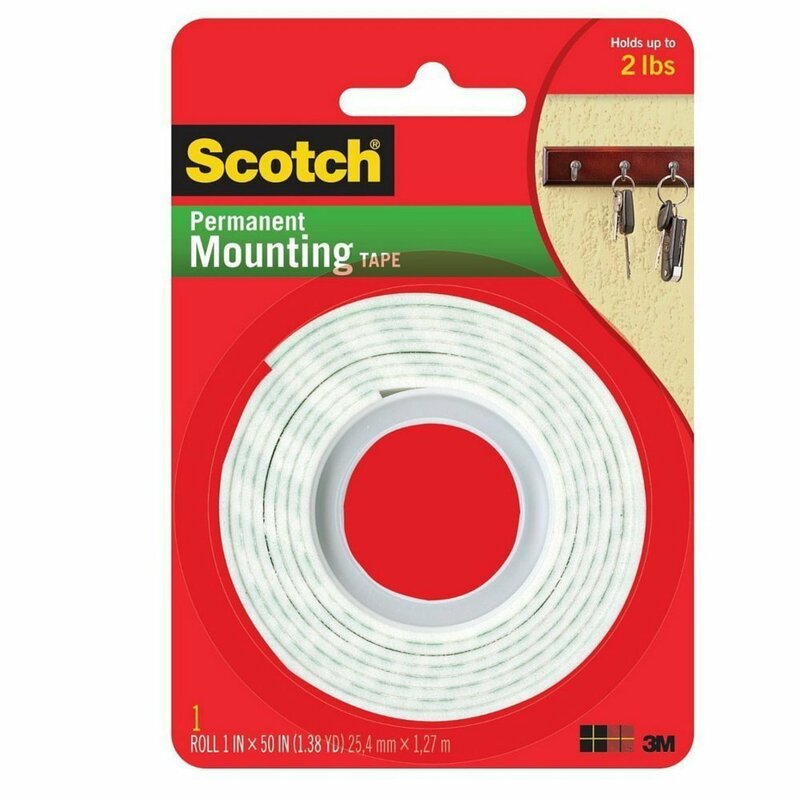 If you decide to grab some of those just make sure you also get some mounting tape to help secure them. Batteries can damage your action figures! It doesn’t happen too often but, if your figures have batteries, it’s best to remove them. Battery acid and all of that mess will not be fun to play around with. It will completely ruin your action figures if you aren’t careful about it. So I’m wondering how to keep action figures in mint condition? For short periods of time, while moving for example, in the box they come in. Those are the best ways I’ve figured out for how to keep action figures in mint condition. You might be surprised that it’s pretty simple but, I can’t tell you how many times collectors have put their figures in a cabinet above their computer or entertainment system and the combination of heat and a sealed case caused the figures to go from a matte finish to a shiny one. Just make sure that if you use a sealed case or container to store your figures, you let them breathe once in a while. And if it’s not in a sealed case, make sure you dust it regularly. Also, if you’re storing multiple figures in one storage container make sure you pack them in correctly. For more ideas on how to store figurines, you may want to look at my article on packing collectibles for shipping. Storing action figures becomes a necessity if you’ve been collecting for a while. And you know you can accumulate quite the number of accessories. Especially for figures like this Breath of the Wild Nendoroid, they come with tons of accessories. Hardware and craft cabinets offer the perfect solution. 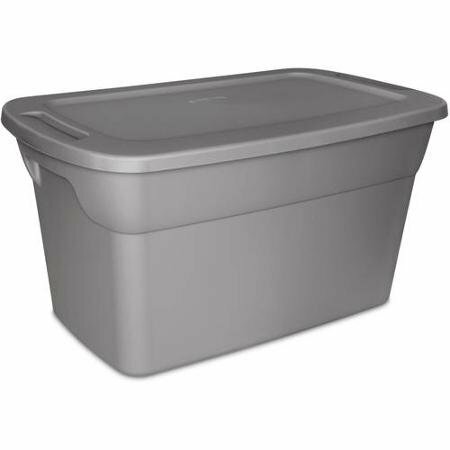 They offer tons of varied storage boxes to fit all kinds of accessories. And it doesn’t hurt that the Akro Mils cabinet has a really nice presentation to it. 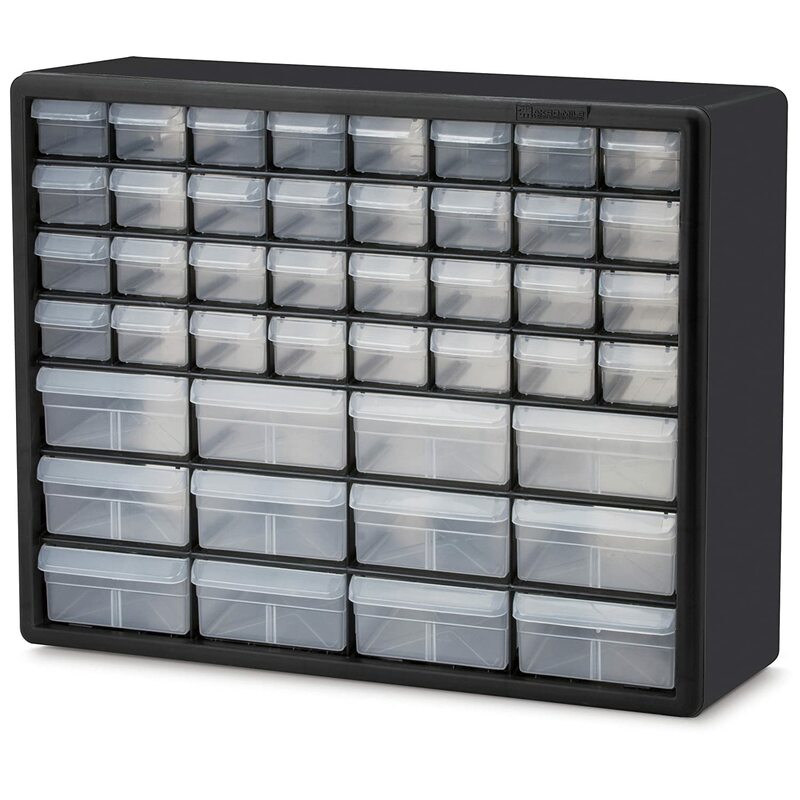 It’s one of the best storage solutions and I think it’s worth checking out.